ED FOREMAN...from a farm boy to a self-made millionaire by the age of 26 and a former United States Congressman from two different states, Texas and New Mexico. Ed is not a "reporter"... he has lived his message of health, wealth and happiness that is helping business leaders from around the world get more meaningful living out of life, reduce their levels of stress and anxiety, turn worry into success and have more fun! 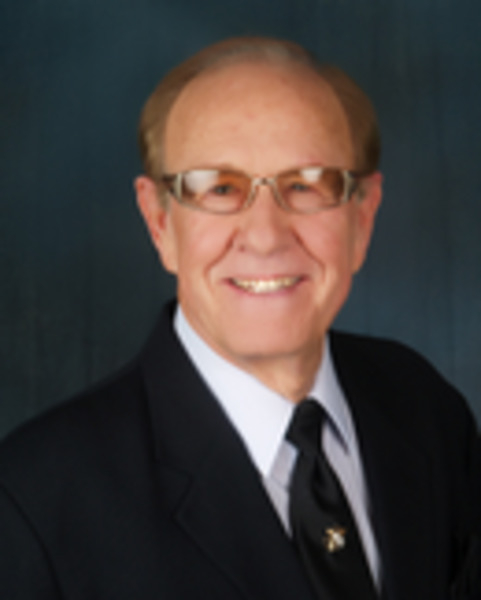 A dynamic business entrepreneur and active civic leader, Ed has developed numerous programs and products and persuasively "sells" the success formula he lives by. One Association Executive says, "Listening to Ed Foreman speak is like trying to drink from a fire hose...he delivers so much useful, meaningful information with such enthusiasm...it is truly memorable, exciting and refreshing!" Ed was "positively" featured on CBS News' "60 Minutes." In addition to his internationally popular 3-day SUCCESSFUL LIFE Course, Ed "tailors" presentations using his client's terminology and themes to address specific areas of interest. Ed Foreman holds the Council of Peers Award for Excellence (CPAE), the highest honor bestowed by the National Speakers Association, held by fewer than 100 people worldwide and is one of only eight people to receive the Distinguished Faculty Award of the Institute For Management Studies. Ed has been featured in hundreds of magazines and newspaper articles, including "Portrait of Ed Foreman" in Dallas Magazine. Born on a farm in New Mexico, he is a civil engineering graduate of New Mexico State University and holds an Honorary Doctorate of Lettters Degree from NMSU, a motorcycle, sports car, and hot air balloon enthusiast, an outdoor adventurer, and an international traveler. Named one of the Ten Outstanding Young Men In America by the U. S. Jaycees in 1964, Ed Foreman has been a leader in executive development programs since 1960. He is a board member, officer, or major stockholder of a dozen successful corporations. He is co-founder, with Earlene Vining, and President of Executive Development Systems of Dallas, Texas. Ed Foreman travels 200,000 miles a year with partner Earlene Vining, sharing his renowned message of "Successful Daily Living" with corporate executives around the world. Few speakers, if any, are better qualified to motivate, inspire and educate by their own example than Ed Foreman!